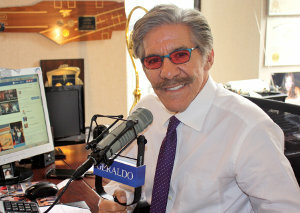 Geraldo suggests the left and right forego extremes and have the center come up with a health care bill we all can agree on. And why are CNN, NYT and WAPO unrelenting in their hostility toward President Trump? Russia-gate. So far, so little. Cheering on the Russian’s during the election may have been in bad taste for the Trump candidacy, but that does not equate to collusion. To make such a big deal is disheartening.